Fact: For a time in Nazi Germany there were some very high ranking homosexuals. 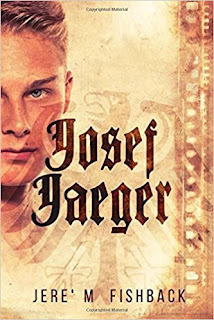 From this kernel of history, Jere' creates "Josef Jaeger," a novel of historical fiction. 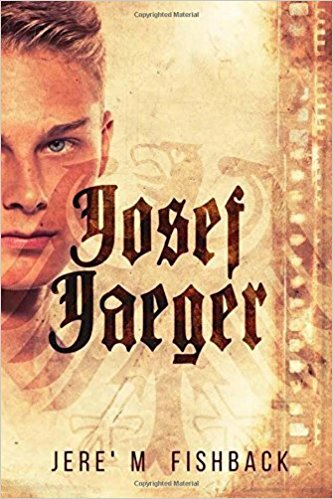 Josef is a teen who after his mother's death is sent to live with his uncle, Ernst Roehm, the openly-homosexual chief of the Nazi brown shirts. 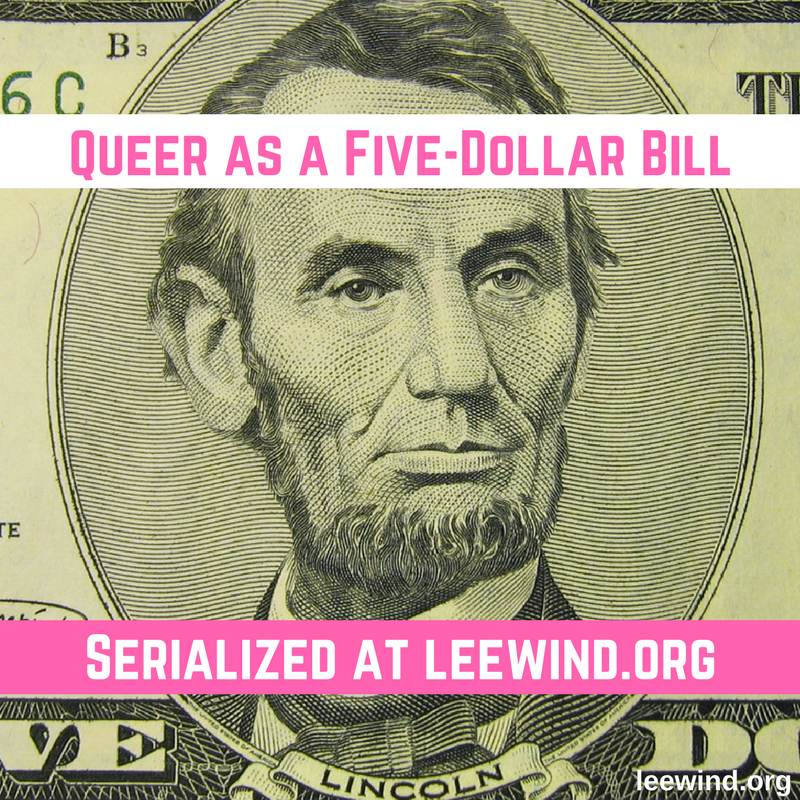 Josef thinks he’s found a father-figure in his uncle and a mentor in his uncle's lover - and when Roehm’s political connections land Josef a role in a propaganda movie, Josef’s sure he’s found the life he’s always wanted. But while living in Berlin during the film’s production, Josef falls in love with a Jewish boy, David, and Josef begins questioning his uncle’s beliefs. Then he learns his mother's death may have been a murder by the SS - possibly on his uncle's orders! Amid the chaos of the world around him, Josef needs to figure out who he trusts, and what he really believes in. Add your review of "Josef Jaeger" in comments! 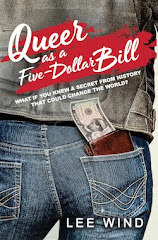 Thanks for posting about this book! I found it really interesting because it highlighted a piece of history I didn't know about.